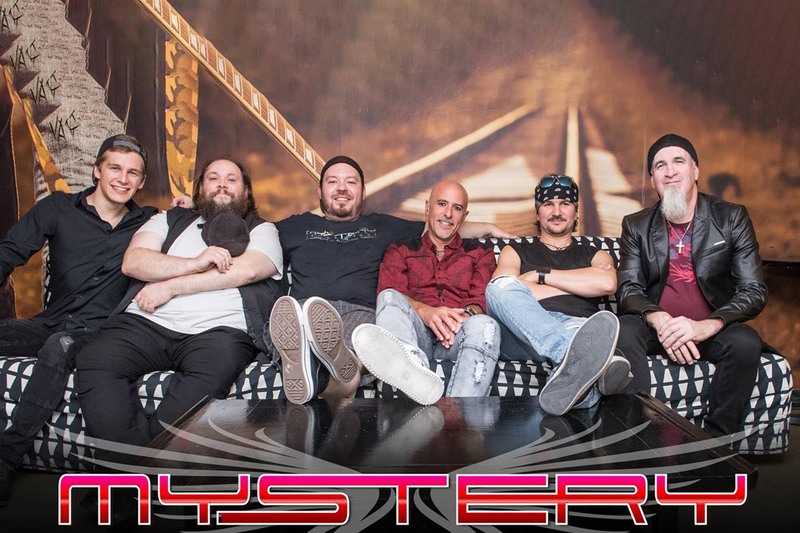 Always at the forefront of the Progressive Rock Scene from Canada, MYSTERY continues the tradition of releasing albums with great production and musicianship. 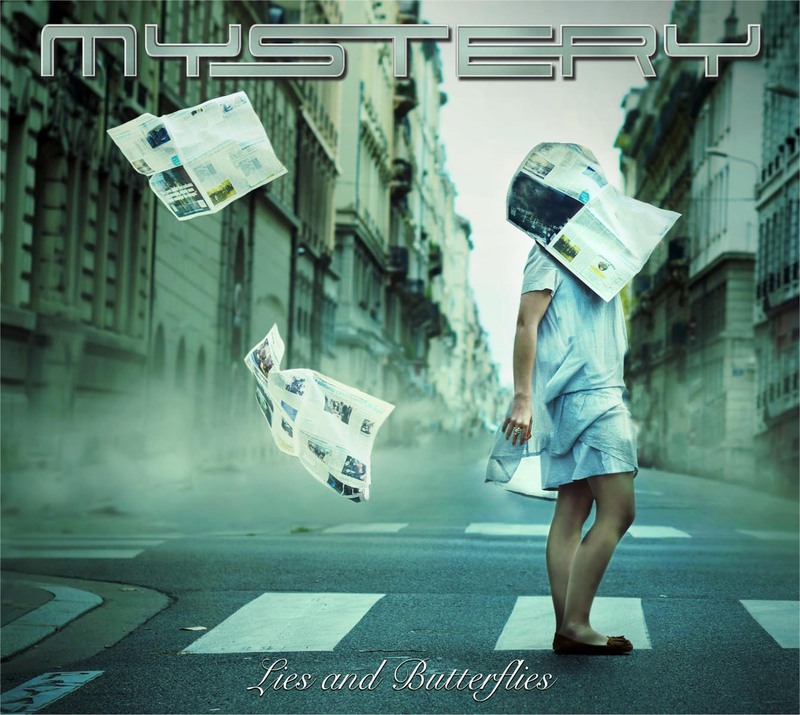 Becoming the most popular Canadian prog-rock band in Europe and the UK after Rush and Saga, the band have now announced the release of their new studio album entitled Lies and Butterflies at the Night of the Prog Festival 2018 in Loreley, Germany. The band will play play Saturday July 14th, the new album will also be available everywhere else on August 1st. The album contains 7 songs, 1 hour of new mysterious music once again produced and mixed by band’s guitarist and leader Michel St-Pere, mastering by Richard Addison and a sporting a beautiful cover by Julie de Waroquier. A little more than 2 years after the release of the world acclaimed album Delusion Rain, and a year after the double live album and DVD Second Home the band – comprised by Jean Pageau on lead vocals, flute and keyboards, Francois Fournier on bass and keyboards, Jean- Sebastien Goyette on drums, Sylvain Moineau on guitars and keyboards, Antoine Michaud on keyboards and St-Pere on guitars and keyboards – has worked together to deliver once again an album full of emotion and moods.